CALSAGA | There’s a lot coming up. 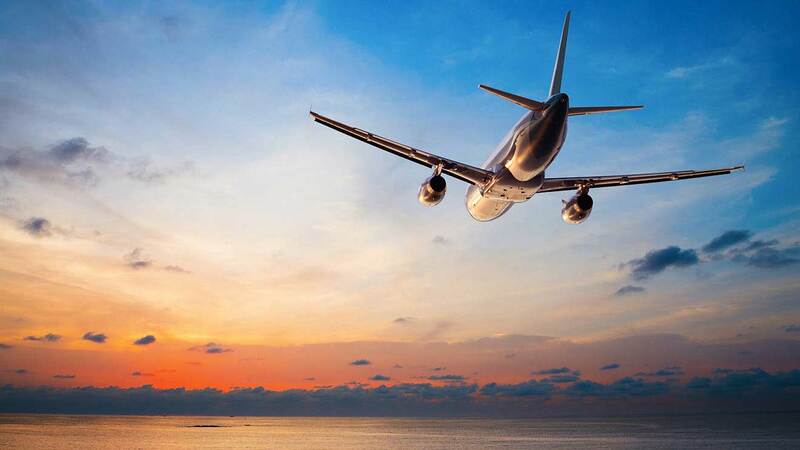 You are here: Home / Uncategorized / There’s a lot coming up. There’s a lot coming up. There are a lot of things coming up! Managing Private Security and Growing Your Private Security Company coming in August – register now! 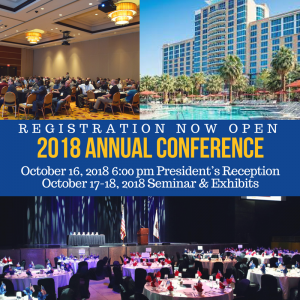 2018 Annual Conference & Exhibits coming in October – register now! Nominations are now being accepted for the Al Howenstein Lifetime Achievement Award, Valor Award, Lifesaving Award and Security Officer of the Year Award. 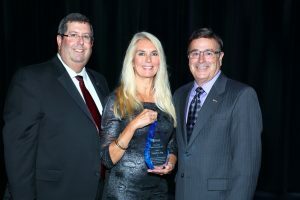 Each year at the Award’s Dinner that takes place during the conference, we recognize deserving security professionals. Click here for the award criteria and nomination form for the 2018 Valor, Lifesaving and Security Officer of the Year awards. Do you know someone who deserves recognition? Click here to learn more about the Al Howenstein Lifetime Achievement Award and access the nomination form. 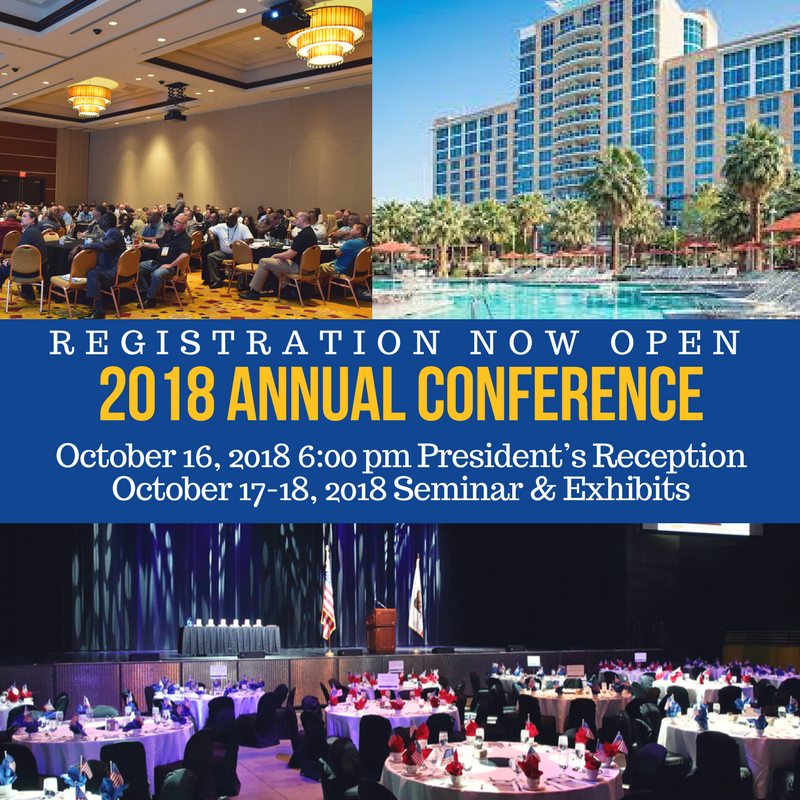 As always, we strive to bring you the most relevant information to help you run your business as efficiently and productively as possible and the programming for the Annual Conference is no exception! Session topics include: Legal Update Affecting the California Security Industry, Legislative Update, Terrorism 101, Human Resource Challenges, The Business of Worker’s Compensation and General Liability, BSIS Update, Candidate Sourcing and Recruitment and more. NEW for 2018 we are offering a session dedicated to tackling the multi-faceted topic of cannabis in California. You won’t want to miss it! Getting to beautiful Ranch Mirage is no problem! Need help with travel planning? We’ve got you covered. You’ll have another opportunity to attend Managing Private Security (formerly PPO 101) and Growing Your Private Security Company (formerly 102) August 15th and 16th in San Jose! Managing Private Security will cover topics such as: Licensing, Financials, Service Delivery, Contracts, Human Resources, Staffing, Insurance and more. This class serves as fantastic way for those new to operating a PPO or those who desire a refresh on the legalities and complexities of running a PPO. Check out the Managing Private Security Schedule. Growing Your Private Security Company will cover the sales process from beginning to end with topics such as: Prospecting and the Sales Cycle, RFP’s, Pricing New Work, Contracts (and deal breakers), Insurance provisions, Transitions and Staffing, BSIS Regulations, Employee Files, and Client Follow up. Check out the Growing Your Private Security Company Schedule.